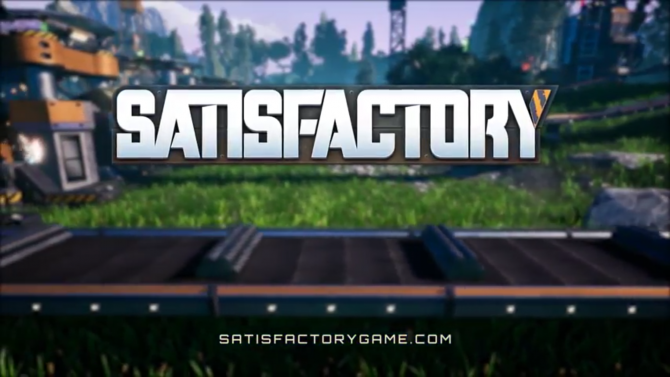 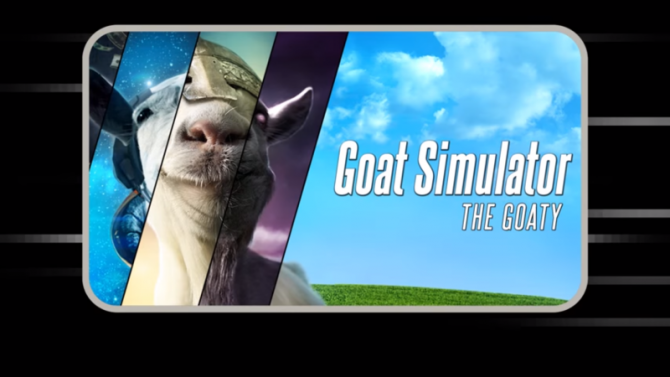 The wacky and unpredictable Goat Simulator has been no stranger to pretty eccentric DLC, such as its parody content like Goat MMO Simulator and GoatZ, with the next downloadable add-on for the game apparently being "Super Secret,"
Earlier this year, Coffee Stain Studios' Goat Simulator brought all kinds of goat-ly destruction to PC gamers through Steam, and now that fun (or madness?) 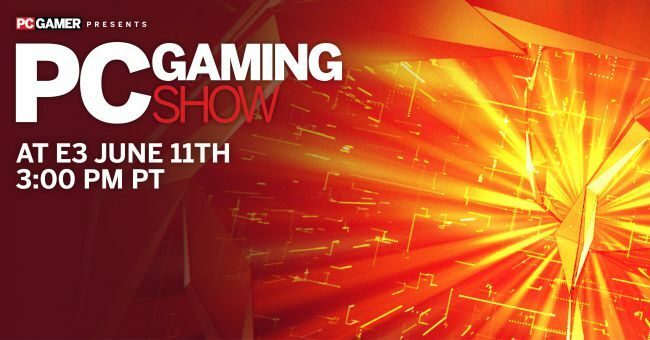 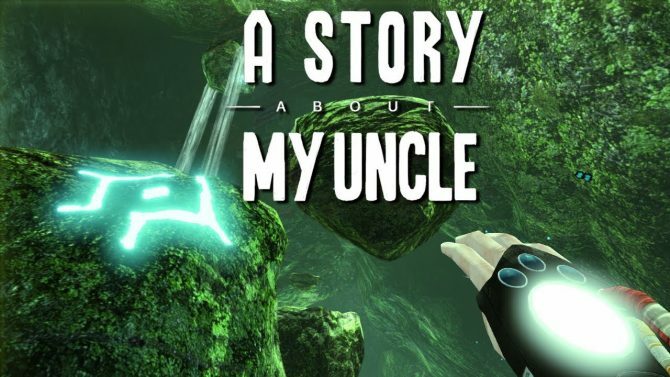 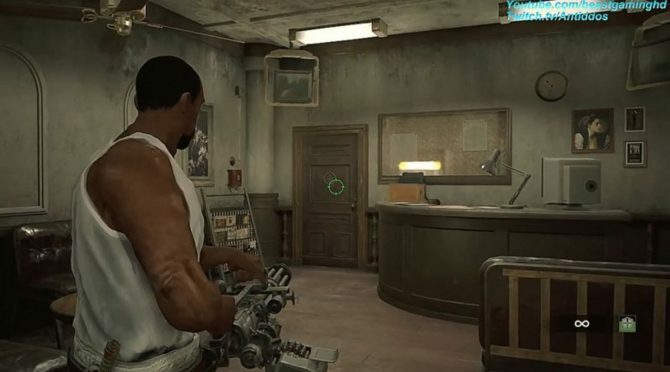 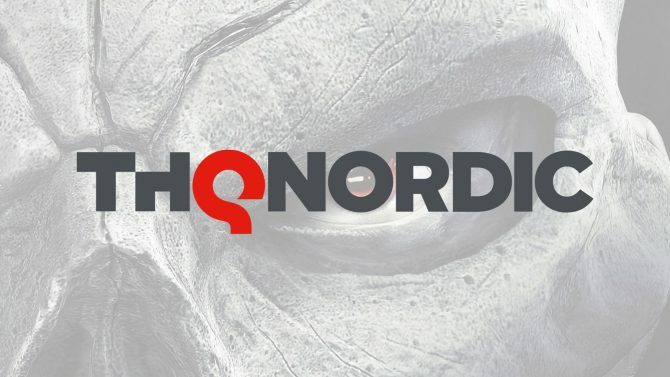 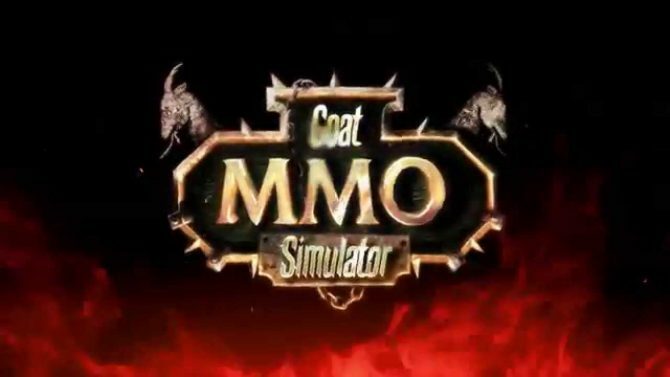 has been brought over to mobile gamers. 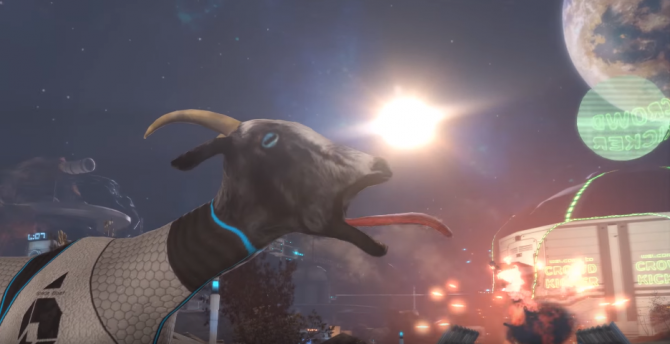 Deep Silver made an announcement that will have all goat fanatics bleating with joy; Coffee Stain Studio’s Indie cult hit Goat Simulator is coming to PC. 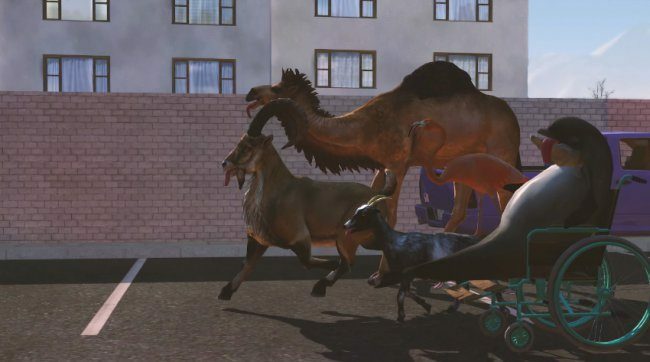 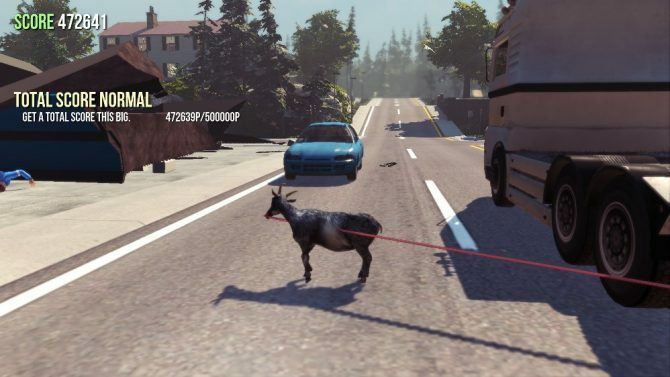 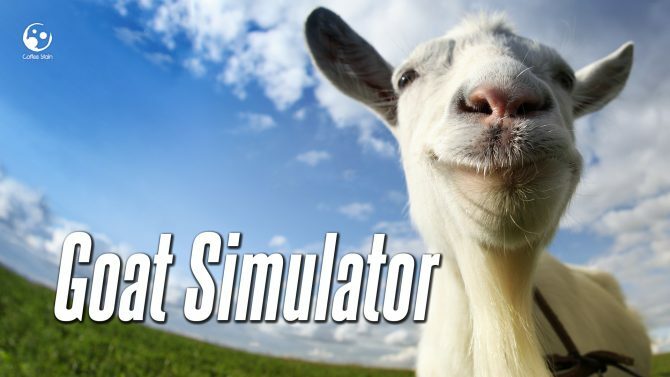 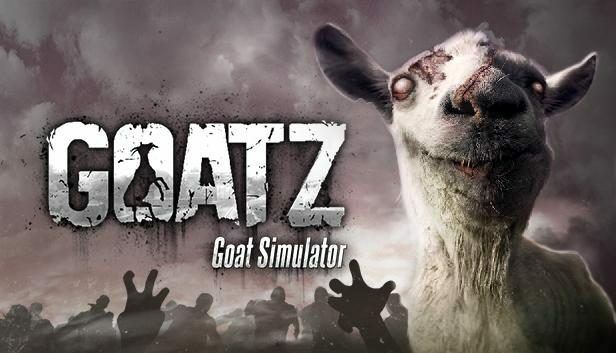 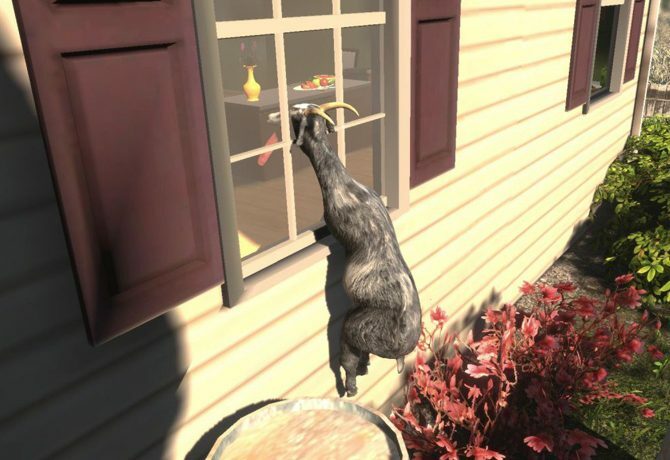 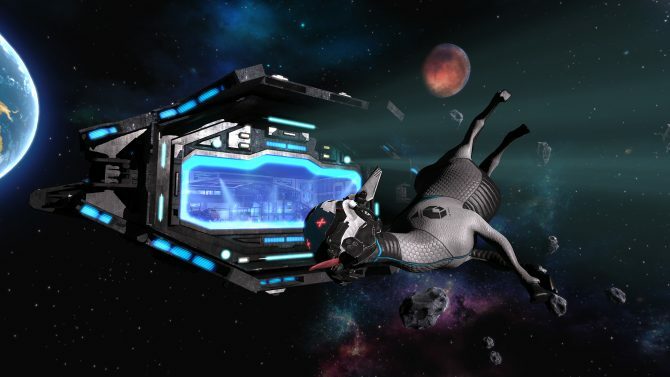 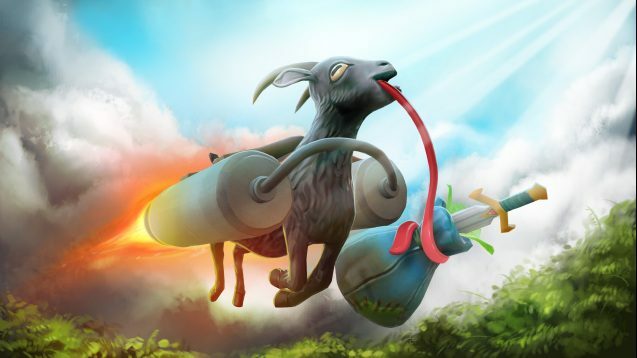 The most unexpected gaming hit of all time, Goat Simulator, has announced the release of their first patch today.